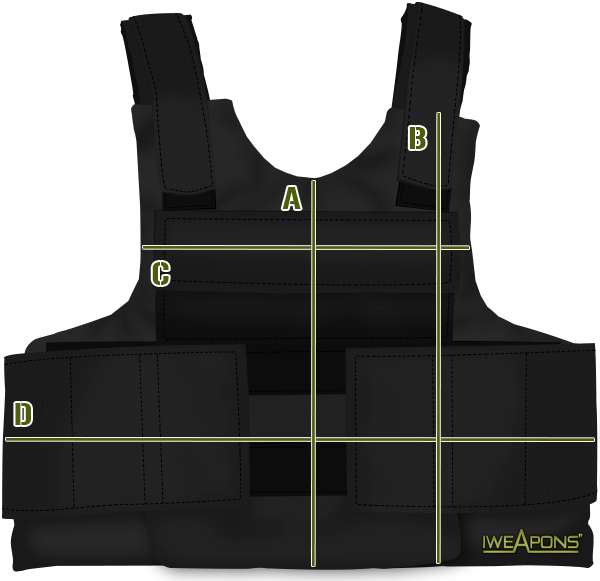 Our famous bodyguard bulletproof vest was developed for Israeli security forces as a tactical solution that provides protection and allows the user to keep his tactical capabilities even when using this external body armor. 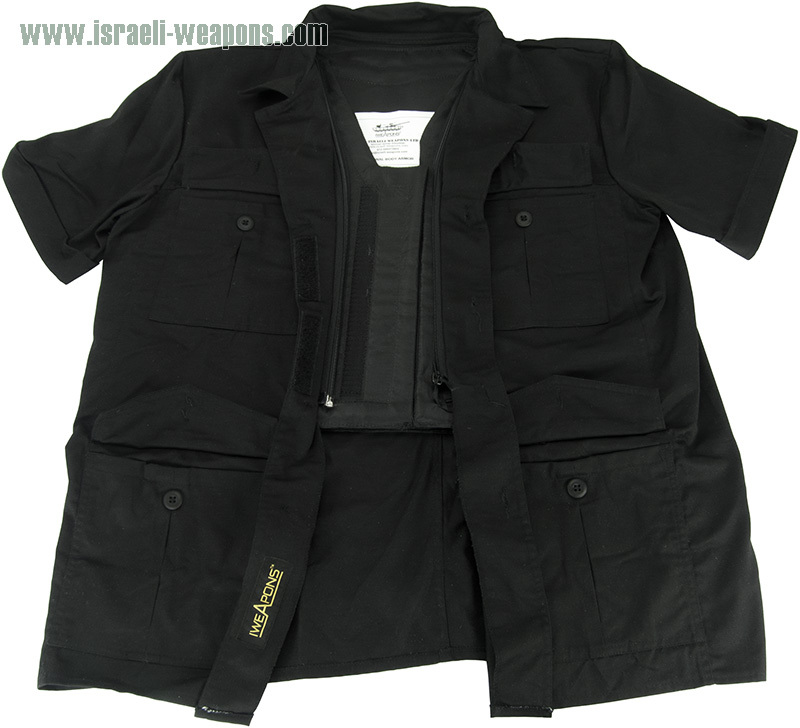 This concealable vest in a sharp shirt style/jacket combo is a must-have for your protective needs, when you want to feel secure, and been able to act when needed. Looking good and staying safe can be an important part of various jobs. The neat lines of this jacket with short sleeves and a sharp collar style is an impressive design for undercover purposes. The unique tailoring of this jacket design is lightweight and hides the vest without bulky outlines and can be worn in combination with a jacket or coat for various weather conditions. The Bodyguard jacket is a one-piece assembly that is secured with Velcro and a zipper to keep the vest uniform with the shirt, offering you optimal mobility in any situation. The bullet proof vest can be removed to allow cleaning and care of the jacket. The style of this shirt and jacket is all business with the rolled cuffs on short sleeves and four button pockets. You can wear this stylish undercover bodyguard-style jacket with jeans or other pants, making this a very versatile piece of protective clothing. The variety of vest options can be used to customize your jacket to provide the exact amount of protection you require. Other vests can be used in combination with the bodyguard shirt styled jacket to add extra protection in extreme circumstances. Is it unisex? Can I use it as well? I think you can, just do not order too big size. 3kg seems to be a good weight but it said that it is for standard models, is this a standard model? How quick I can get this if I place my order right now, i want 5XL !! Can I get this ballistic panel to fit my jacket, i am XL what if i buy XXL jacket and make it custom fit? I would prefer wearing it instead of my uncomfortable bulletproof vest as i can’t conceal it as i want to. It only good for winter ! Copyright © 2019 — Bulletproof Vest Shop • All rights reserved.